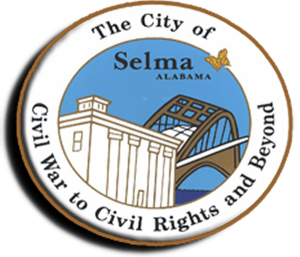 Tickets may be purchased at the Vaughan-Smitherman Museum, 109 Union Street at Alabama Avenue from 8:30-4:00 on March 15 and 16. Maps will be available at Ticket Headquarters. Cash, check, or credit card purchases may be made only at Pilgrimage Headquarters or through EventBrite. Individual attraction tickets may be purchased at each venue with cash or check only–however, the package ticket is by far the best value! A pass to all activities — homes, museums, church and art shows. Ticket Headquarters is at the Vaughan-Smitherman Museum, 109 Union Street, on the days of Pilgrimage, open 8:30-4:00. You can use cash, check or credit card at headquarters. Individual tickets can be purchased with cash only at each venue. 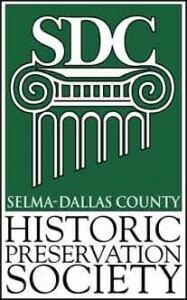 Call Candi Duncan, Ticket Chairperson, at 334-412-8550 or email her at Tickets@SelmaPilgrimage.com for ticket info. All plans subject to change.